Pixel Hero Games’ 3D Action Adventure Set in Warhammer 40,000 Universe Out Now on Steam and the App Store Worldwide. Independent developer Pixel Hero Games today announced that their action adventure game set in the Warhammer 40,000 universe, ‘Eisenhorn: XENOS’, is now available on Steam for PC and the App Store for iOS for iPhone and iPad. ‘Eisenhorn: XENOS’ closely follows the narrative of the first book in Dan Abnett’s beloved Eisenhorn trilogy, “Xenos”, giving players the chance to experience the iconic Warhammer universe through the eyes of Ordo Xenos inquisitor Gregor Eisenhorn. ‘Eisenhorn: XENOS’ follows the journey of Gregor Eisenhorn (voiced by British actor Mark Strong), an inquisitor of the Ordo Xenos – Alien hunters of the empire, on his quest to hunt down an ancient tome of evil origin. Using agility, psychic powers and a selection of the Imperium’s most iconic weaponry, players will explore a beautifully realized, fully 3D version of Eisenhorn’s universe. 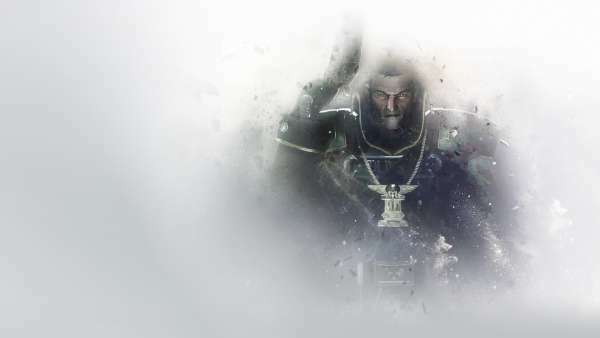 It is up to the player whether or not Eisenhorn and his group of comrades complete their mission to save the Imperium from the threat it faces.